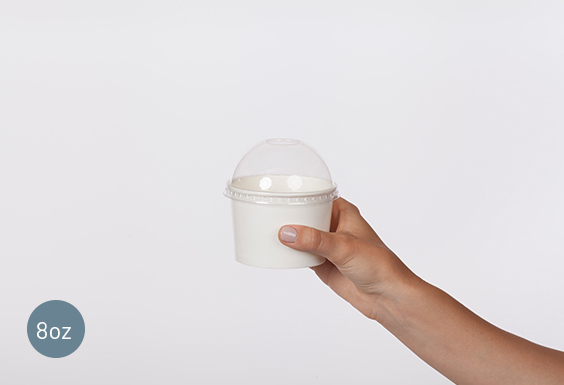 Our double-poly coated Yogurt Containers and lids control moisture and guard against leakage. Perfect for storing cold products in the freezer. 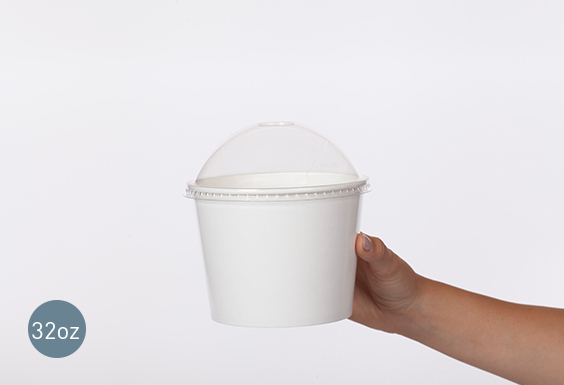 These containers come in a variety of sizes, and come with matching dome or flat lids. © IMEX VISION. All rights reserved.